An introduction to needle felting, this class goes over the basics of needle felting. 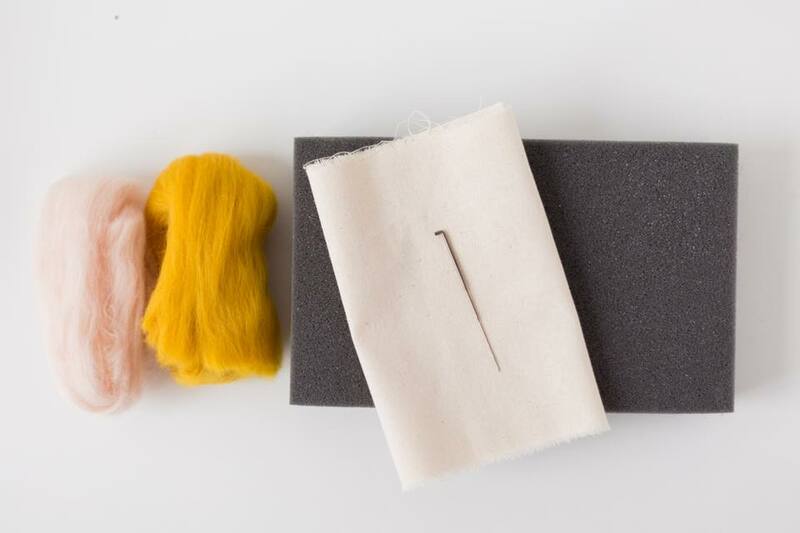 This includes needle identification (the differences between needle types/sizes, and how they are used for different types of work), wool manipulation, and general design. Through learning, you will create your very own felted wool creation. Cost is $20, and MOST supplies are included – see materials list. Minimum 3 students, maximum 8 students. If the minimum number of students are not registered 48 hours prior to class, the class will be cancelled and a refund issued. Online ticket sales will end 48 hours prior to event. If ticket sales have ended, you may call the store to inquire about availability. 2oz standard, high-quality wool roving, in your choice of color.